Laste Hooldekande Asustus Lootus, Gagarini 7, 40232 Sillamae Linn, Ida-Viru Maakond. Our team at HML have committed to make a real change in the lives of these young children, some who suffer chronic illnesses. 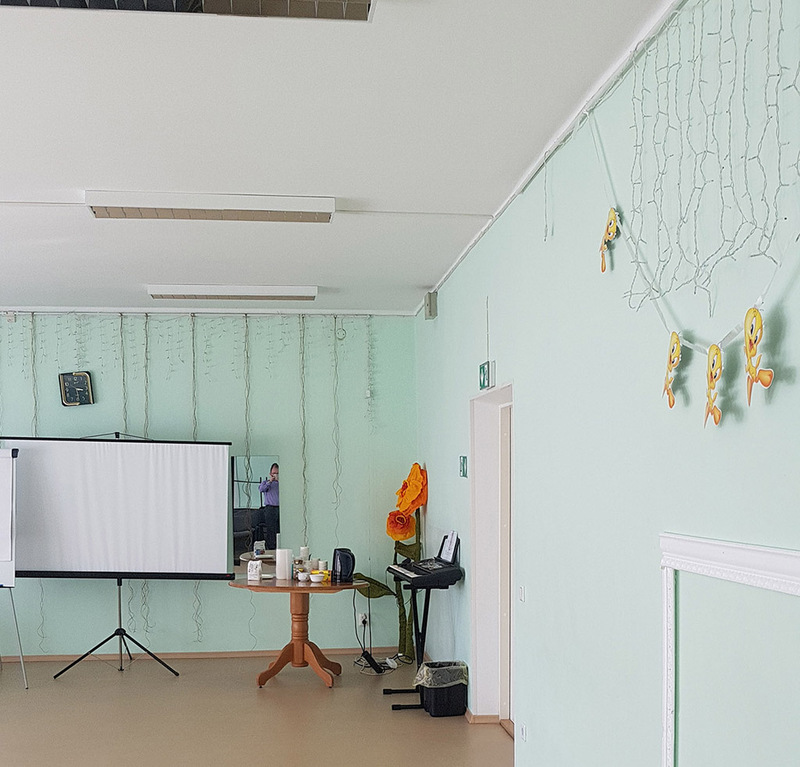 There are a number of existing orphanages within Estonia that provide accommodation and housing for children and young adults between the ages of 6 months and 22 years. Housing and services are also provided within orphanages for children with disabilities and a variety of special needs. The majority of orphanages in Estonia are located in the east of the region, where the need for places is greatest. Funding for the orphanages is provided by the Ministry at a rate of 800 Euro, per child. Electricity/running costs are met by the municipality. Managers highlighted that no additional capital funding is provided to the orphanages. 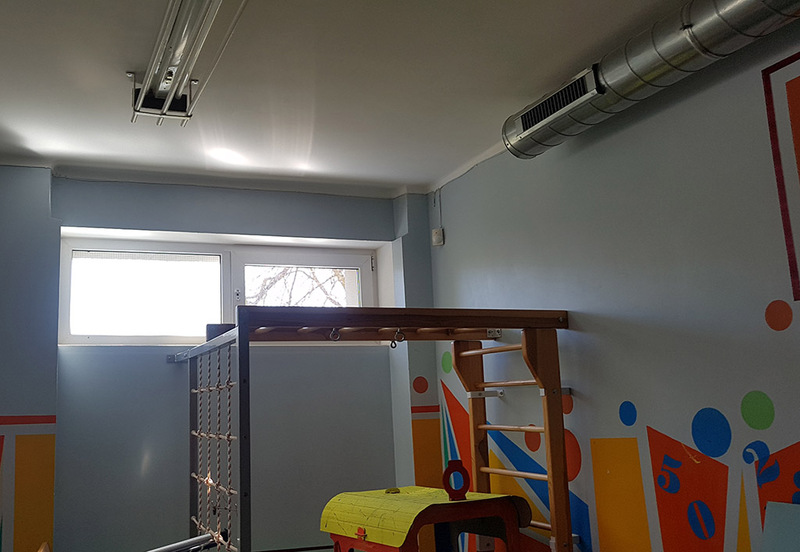 In this orphanage a ‘house’ system is operated, whereby approximately 8 children are housed and supported by four members of staff, in separate units, within the overall center. The staff work on a 24 hour basis, operating in shifts and living in the centre for these periods. Each ‘house’ has a number of shared bedrooms, bathrooms, living and eating areas. Both centres visited have a central kitchen that provides meals. Children are permitted to leave the ‘house’ with the permission of the staff member on duty. This centre has external spaces where children can play or socialise. The initial survey identified an immediate need for additional funding and highlighted that small amounts of funding would make a big difference. The survey also identified that re-housing children from the centre is difficult, as by law children must be re-housed locally within the region. As the region has issues with multiple deprivation, families who are able to support the re-housing of these children in the region are uncommon, which in turn, increases the demand for places within centres. upgrading and the manager of the centre reported discolouration in the drinking water within the centre.